You will see listings in a grid format, map format, or individual listings down the page. You will be able to refine your Santa Clarita MLS Real Estate search by community, neighborhood, bedrooms, bathrooms and more! BUYERS: If searching by city (community), please search by typing in one of the following of interest to you: Valencia, Canyon Country, Stevenson Ranch, Castaic, Saugus, Newhall, Agua Dulce, or Acton. If looking for homes in certain neighborhoods, type in the community first, and neighborhoods will appear for selection. 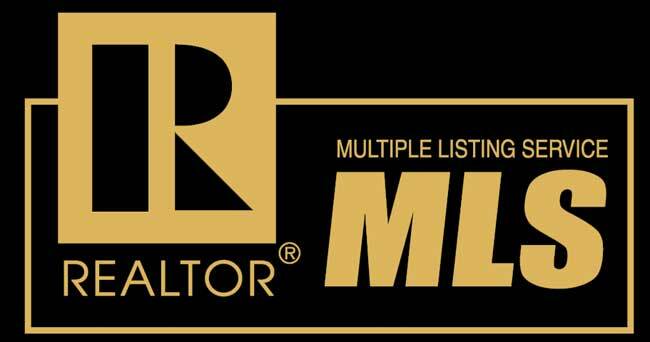 In this market of fast moving sales and multiple offers please have new listings sent to you as soon as they appear on the MLS. Please save your search and favorites by logging in to your own private page. In this time of low inventory, and many buyers competing for new homes coming on the market, this is the way to be one step ahead in your Santa Clarita MLS search for homes for sale! SELLERS: Looking to sell? Compare and contrast your home by looking through Santa Clarita California homes for sale. Use the search above to see what is for sale in your neighborhood! Call or text Pia at 661 645 5556 for questions or to get an accurate comparative market analysis. For a quick and easy email copy: What is the value of my Santa Clarita Home? I am happy to show you any home you find. Please call or text me @ 661 645 5556. I look forward to meeting you!